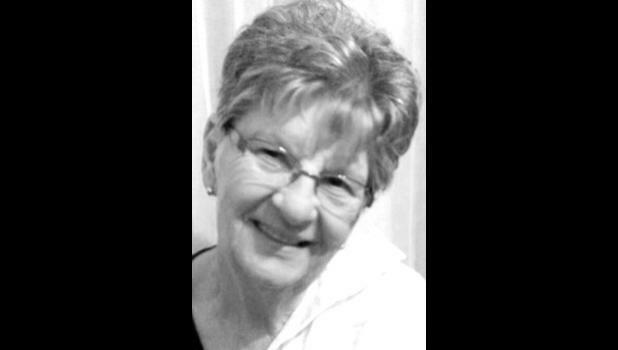 Alice Doyle-Lindemuth of Topeka will celebrate her 80th birthday with a reception from 2 p.m. to 4 p.m. on Sunday, Feb. 15, at Mother Teresa of Calcutta Church, 2014 N.E. 46th St. in Topeka. Her children and families are hosting the reception. She requests no gifts. Cards can be sent to her Topeka home.